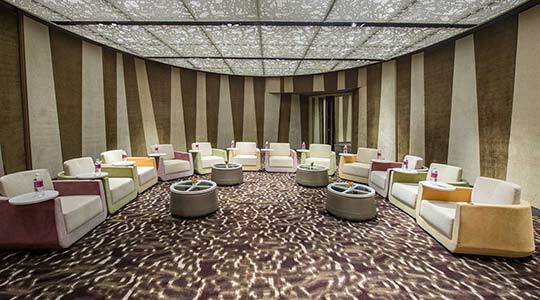 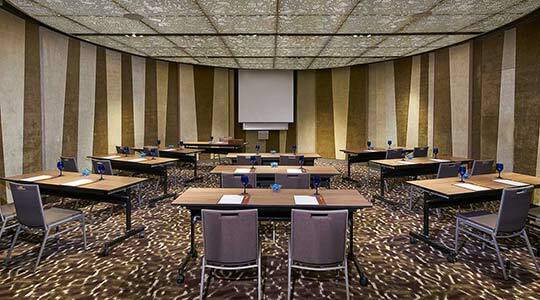 MEETING SPACES THAT INSPIRE PRODUCTIVITY. 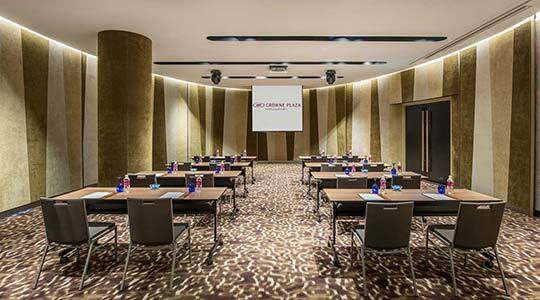 Meeting space that inspire productivity. 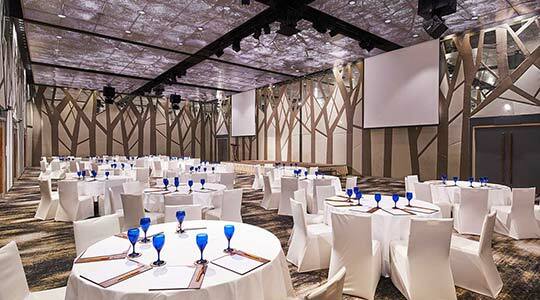 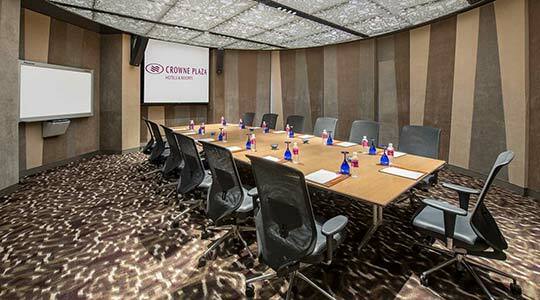 With a unique blend of contemporary design and intuitive amenities, our function rooms are inviting and perfect for both business meetings and tailored events. 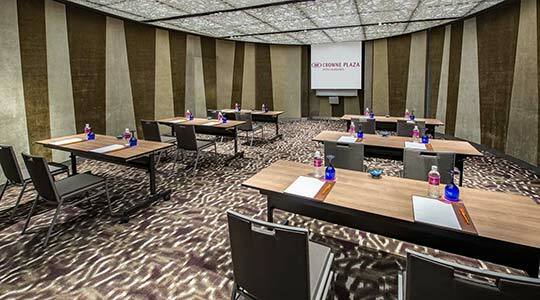 Each of the 12 venues are located on the 21st floor and can be combined to make a versatile meeting space that measures up to 1,441 sqm.